Here is a unique collection of stiletto knives from Russia with and we'll be adding more daily. Please feel free to email us at sales@nicnac.net if you're looking for something in particular! The knives in this category are knives by Russian knife makers and are all automatic knives. 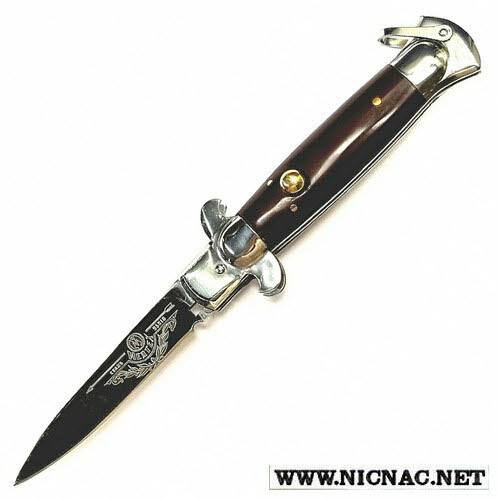 If you collect Russian automatic knives, you won't be disappointed! Take a look!